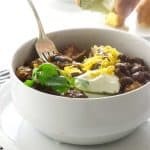 This slow cooker turkey and beer chili with beans has a distinctive malty flavor from the beer that is complimented with zesty spices. Cooking this pot of chili in a slow cooker has two benefits. First, it is pretty much a hands-free one pot meal. 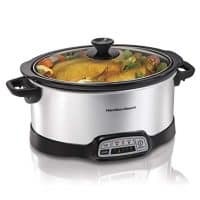 Second, the flavors intensify as they cook all day in the slow cooker. 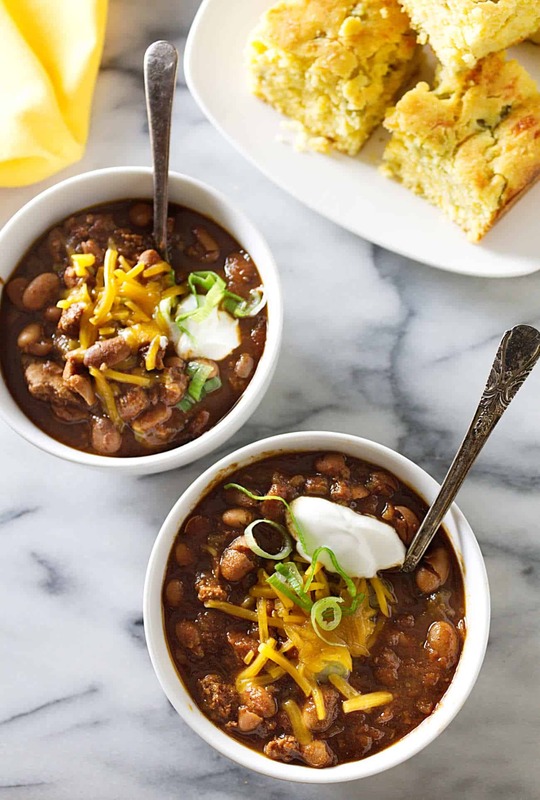 Zesty spices are complemented by the maltiness of beer in this slow cooker turkey and beer chili with beans. 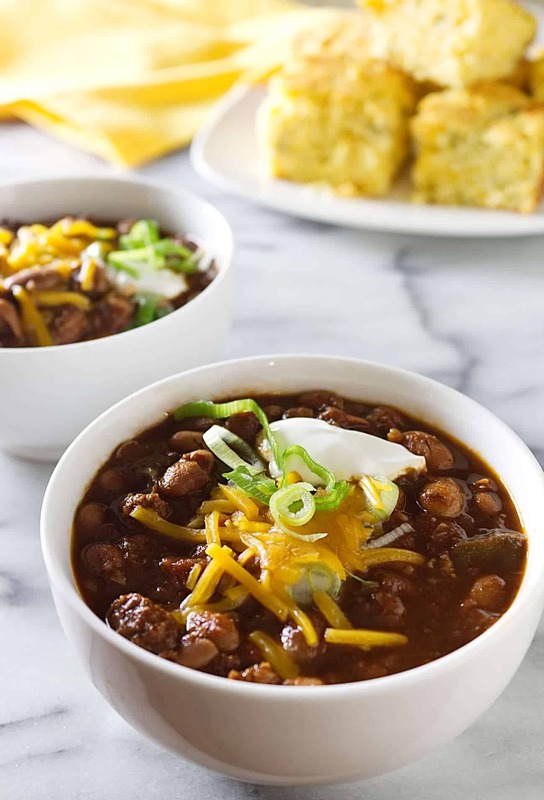 What’s better on a cool afternoon than a thick hearty bowl of chili! 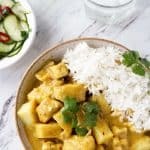 This recipe has some amazing flavors that are guaranteed to be a crowd pleaser. I like the convenience of canned beans but I tend to buy dried beans more frequently. Dried beans take up less storage space on my shelves and they are a lot more budget friendly. 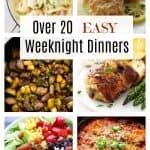 This recipe is perfect for canned beans. However, if you don’t have canned beans you can pre-cook the dry beans before adding them to the rest of the ingredients. The reason you want to pre-cook your dry beans if you’re not using canned beans is that acidic ingredients will prevent the beans from softening during the cooking process. Tomatoes and beer are both acidic, therefore, adding them to uncooked beans will prevent the beans from becoming completely tenderized. As a side note, I also avoid salting my beans while they are cooking. Salting the beans at the beginning of the cooking time will make the beans less susceptible to absorbing water. Cooking the beans with salt also lengthens their cooking time and makes them tough. The zesty spices are complemented by the maltiness of beer in this slow cooker turkey and beer chili. 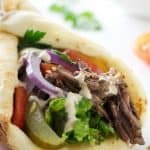 I don’t drink beer and I don’t care very much for the taste but I do love what it does to add flavor to a dish. 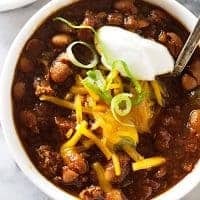 The beer adds an incredible depth of flavor in this chili and the maltiness in beer goes incredibly well with the spices. Beer is the perfect addition to a spicy chili and it turns ordinary into extraordinary. When adding the beer the alcohol completely evaporates during the long cooking process so it is safe to serve to minors. You can change the flavor of this chili just by changing the type of beer you choose. Light wheat beers will give it a more mellow malty flavor while a strong dark stout will give it a very assertive rich and earthy flavor. Don’t forget the condiments, they seal the deal! 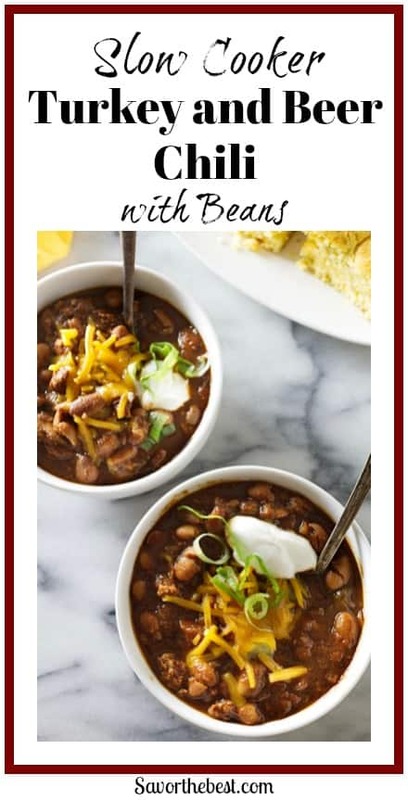 If you like chili beans you will love the zesty flavors in this recipe. Warm, buttered cornbread is a perfect accompaniment. 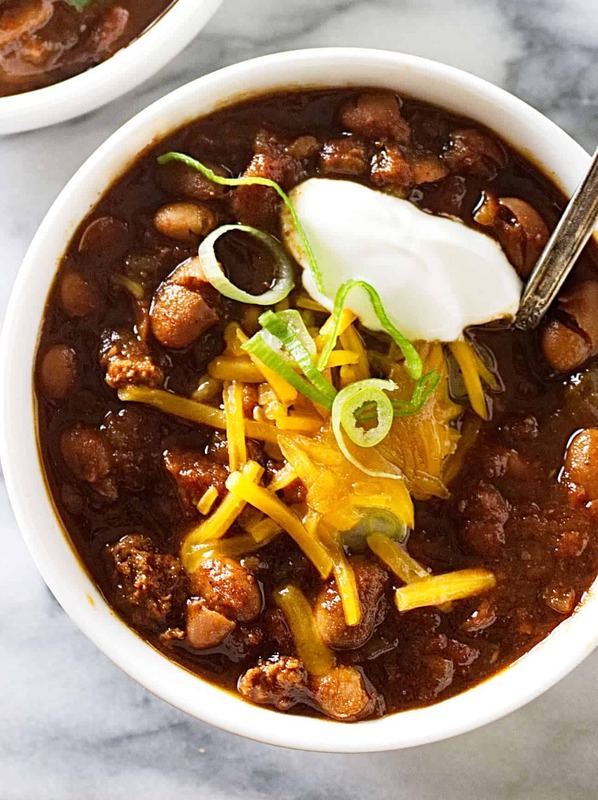 The zesty spices are complemented by the maltiness of beer in this slow cooker chili with turkey and beer. Pre-heat the oven to broil. Place the Anaheim chili peppers on a foil lined baking sheet and place them under the broiler for 5 to 7 minutes, turn them and broil the other side for another 5 to 7 minutes. The peppers will get blistered and charred looking. Place them in a bowl and cover it tightly with cling wrap. Set aside while you prepare the rest of the ingredients. In a large saucepan, heat the oil over medium heat then add the onions. Cook the onions about 6 minutes or until they are soft. Add the garlic and cook for 1 to 2 more minutes. Add the ground turkey and cook for 5 to 6 minutes (stirring to break up the lumps) until the turkey is no longer pink. 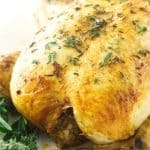 Transfer the turkey mixture to a slow cooker. Remove the cover from the Anaheim peppers. By now they will have had time to sweat and loosen their skin. Pull off the stems then peal the skin off the peppers and remove the seeds. Chop the peppers coarsely and add them to the slow cooker. Add the chili powder, cumin, oregano, and cayenne to the mixture and stir well. Add the beans, beer, water, bay leaves, tomatoes, and tomato paste. Cover and cook on low for 8-10 hours, or on high for 5-6 hours. 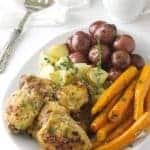 Remove bay leaves, stir in the salt, and serve with condiments on the side. This was so delicious! The nice big pieces of Anaheim pepper were perfect. And I could actually taste the beer in there too. Maybe next time I will try it with a different beer to change the flavor up a bit! I’m glad you liked it Josh. The type of beer you choose will definately affect the flavor of the chili. 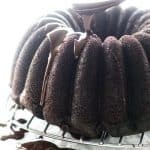 One time I made it with a dark stout and didn’t care for it but you may like that flavor profile.